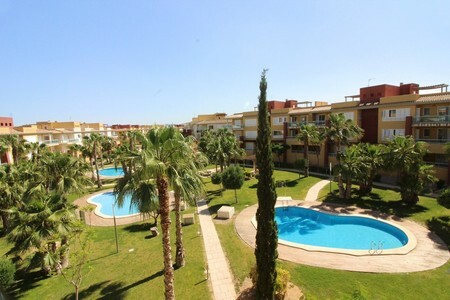 Spacious 2 bed, 2 bath and 3 bed, 2 bath apartments situated on the Hacienda del Álamo Golf Resort now being sold with a massive 72% discount from new. 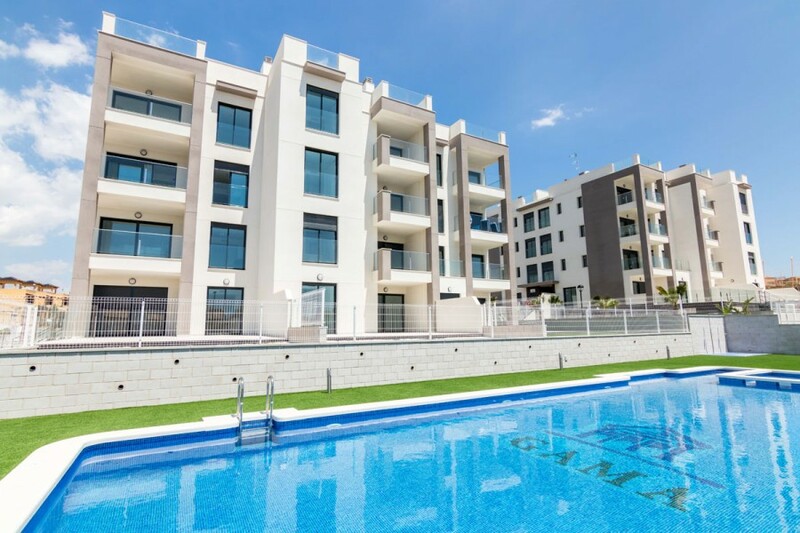 A private community of 250 luxury apartments built around extensive landscaped gardens, leisure areas, pergolas and pathways, and with an ample selection of swimming pools within the prestigious Hacienda del Álamo golf resort. 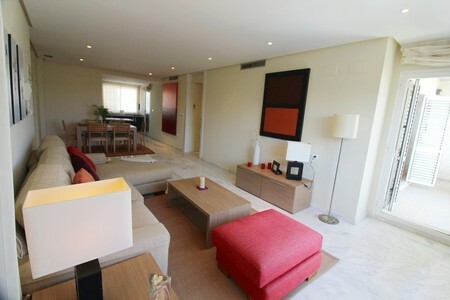 A place where the family can enjoy a relaxing holiday, play a round of golf, sample the exquisite local cuisine and lounge in the sun. 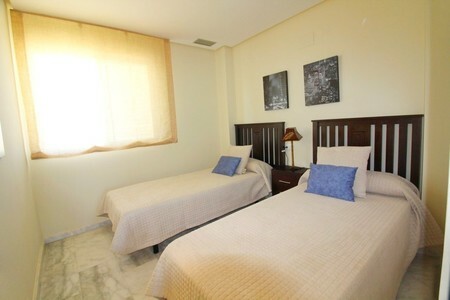 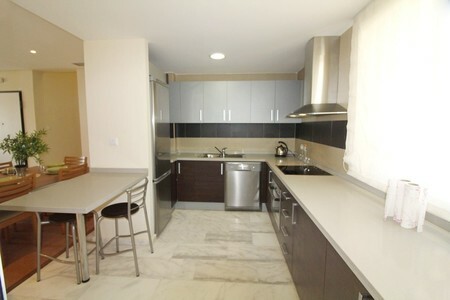 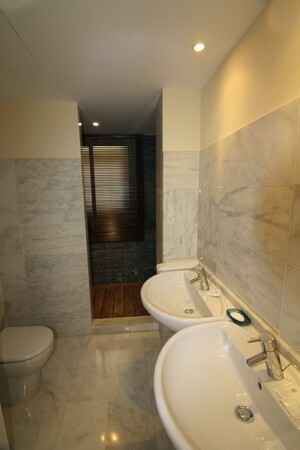 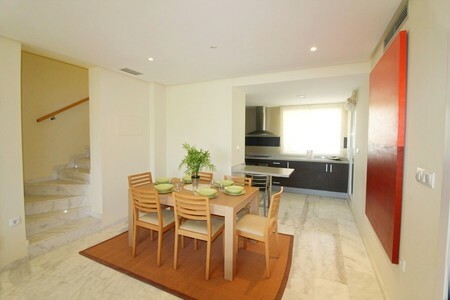 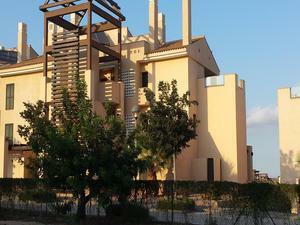 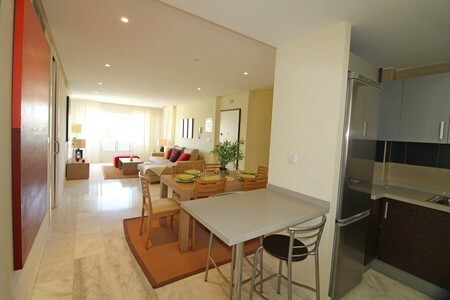 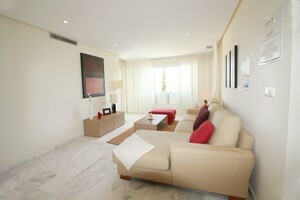 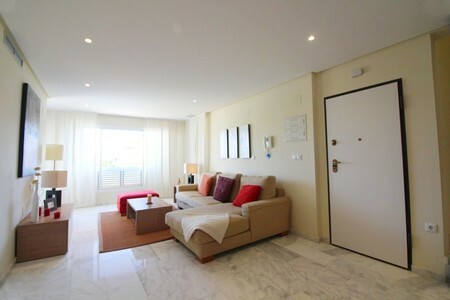 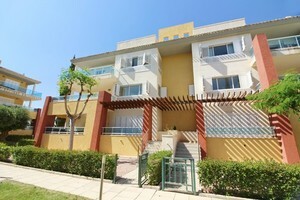 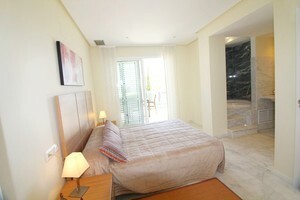 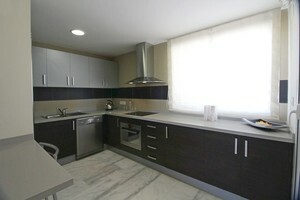 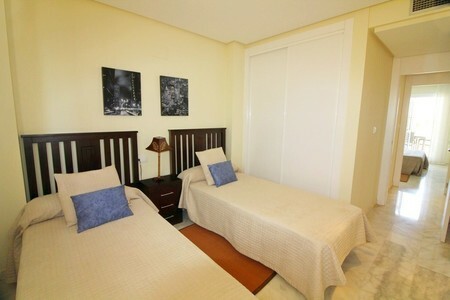 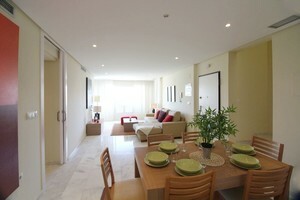 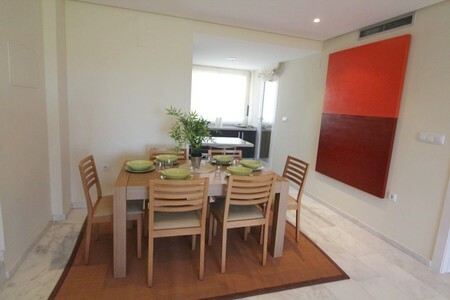 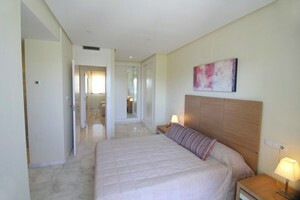 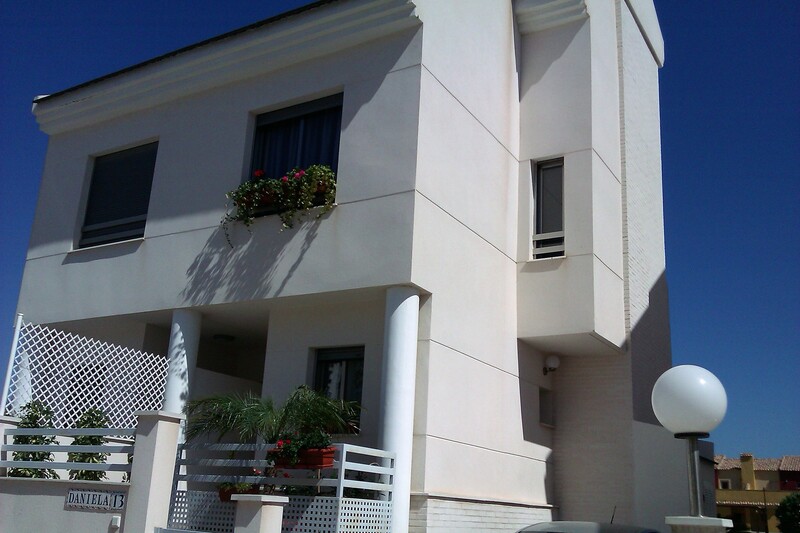 Make one of these spacious 2 or 3 bedroom apartments your home in Spain. Whether you prefer your own private garden, golf and mountain views, a large solarium with barbecue, you will find the perfect place for your family. 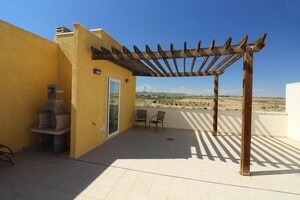 Bright, spacious and comfortable interiors are of the high points of Los Olivos. 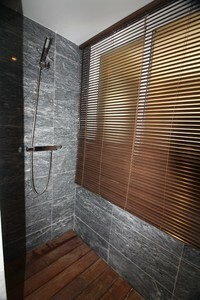 From the materials used to the luxurious décor, every detail is taken care of. 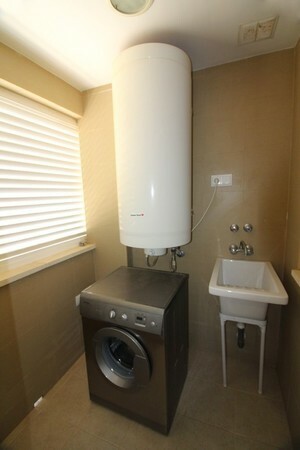 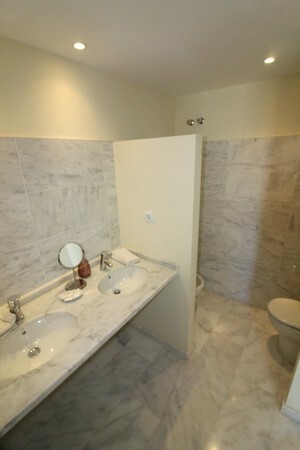 Marble bathrooms with Jacuzzi bathtubs, walk in wardrobes, hot and cold air-conditioning, under floor heating in the bathrooms, modern fitted kitchens with stainless steel appliances and floor to ceiling windows are among the reasons you will enjoy relaxing in your new home. 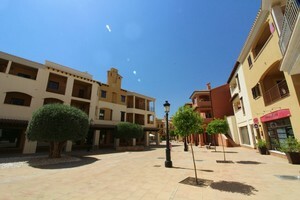 Your chance to invest in this 5 star resort, close to the newly opened Corvera International airport and set in a traditional Spanish village setting close to shops, bars and restaurants and the newly opened Sheraton Spa Hotel. Much investment has been recently invested in this resort to make it a top destination for golfers and second home owners and rental clients. 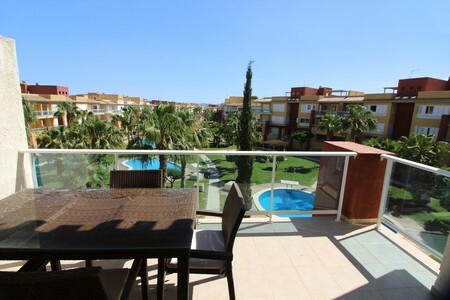 Lovely traditional style 2 bedroom, 1 bathroom 75m2 apartments situated on the Hacienda del Álamo Golf Resort which are now being sold with a massive 72% discount from new. 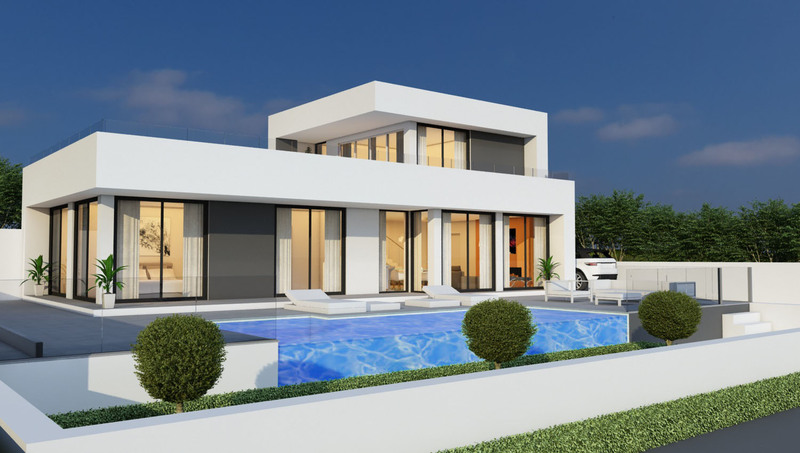 Built to an exceptional standard on an award winning PGA Championship golf course the properties are within minutes of the new International Airport of Corvera which is opened in early 2019. 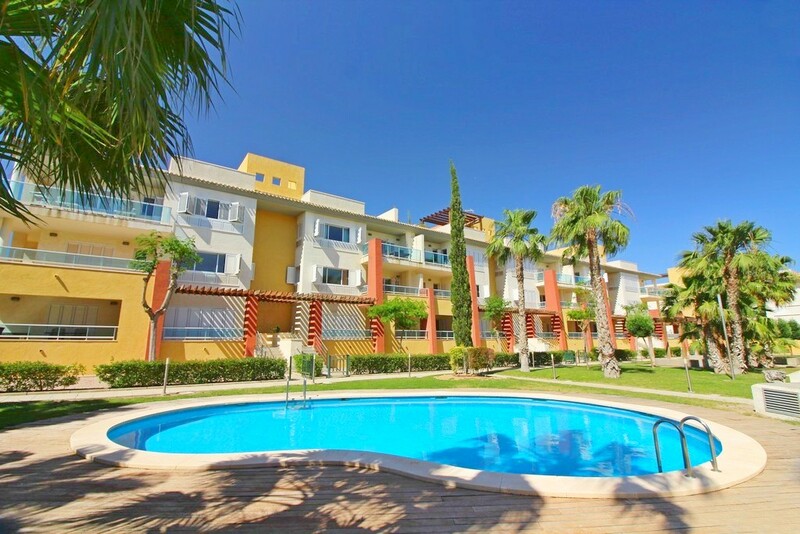 The apartments are built around extensive landscaped gardens, leisure areas, pergolas and pathways, all within the prestigious Hacienda del Álamo golf resort. A place where the family can enjoy a relaxing holiday, play a round of golf, sample the exquisite local cuisine and lounge in the sun. Make one of these spacious 2 or 3 bedroom apartments your home in Spain. 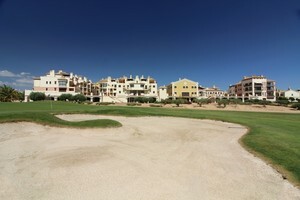 The Hacienda del Álamo Golf Resort benefits from a PGA championship golf course with wide fairways, a 6 hole pitch and putt Academy course, 36 practice bays, a splendid club house with restaurant, bar, large terrace with views over the course, there is a Pro-shop, events room, active social club and luxury changing facilities with sauna. For the non-golfers there are tennis courts, professional football pitch, rugby pitch, paddle tennis courts and lawn bowling club. 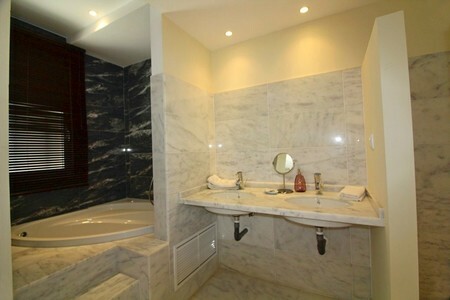 And to relax at the end of all these activities, a massage centre. 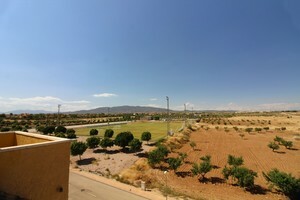 The resort is situated in an ideal position between the cities of Cartagena and Murcia with Fuente Álamo within a 10 minute drive where you will find an abundance of amenities including a wide selection of restaurants and bars. 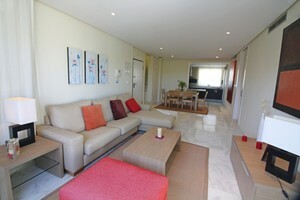 The new Corvera airport is just 10 minutes away making this an ideal retreat or permanent lifestyle.